I hate to say it but summer is almost over. I know this because we sold a ton of Keyano Pumpkin Products last week. Everyone goes crazy for these scents during the end of summer/beginning of fall. 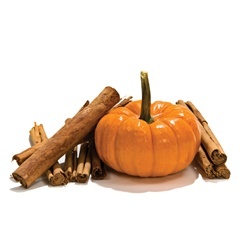 Try the pumpkin spice candle - it smells amazing!... why? I have no idea... I'm just a shipping guy! See our great Keyano Pumpkin Products HERE! Spas MUST be Gettin' Ready for Fall! Everyone seems to be getting ready for Fall treatments. I know this because our Pumpkin Keyano products were shipping in high volume every day last week. My personal favorite is the Keyano Pumpkin Spice Moisture Mask. Although I've never used it, it smells amazing!... why? I have no idea... I'm just a shipping guy! See our great Keyano Scrubs, Creams, Masks, and Oil selection HERE! This is the perfect time to start promoting some summer themed services and specials! When coming up with your ideas for summer services, you'll want make sure your focusing on the scents of the products you are using. 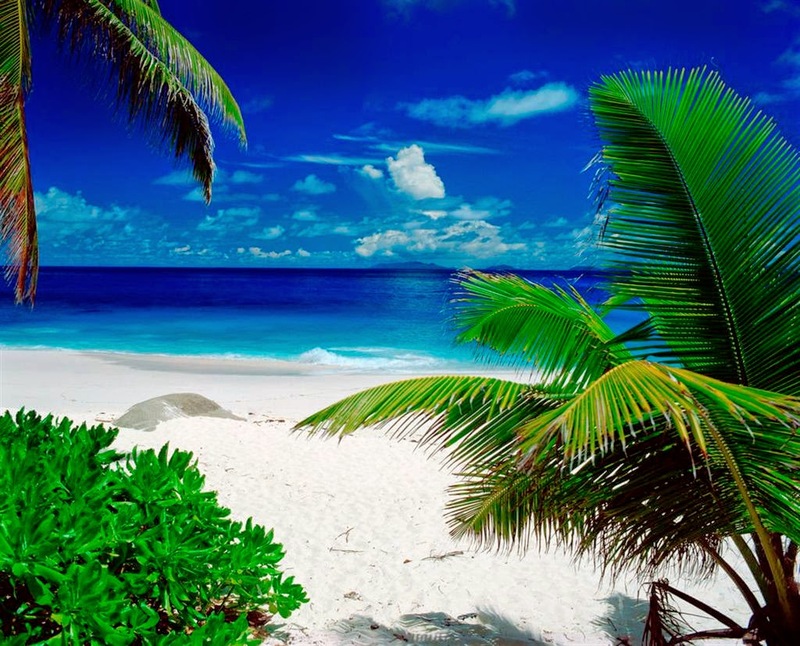 There is a big difference between an unscented pedicure service and one that will make them feel like they are on a tropical vacation! Even when you are performing the same exact service, the smell will make all the difference. One scent that I think is great is the Coconut Lime by Keyano products. Items Needed For Treatment: Coconut Lime Fizz Balls, Coconut Lime Scrub, Coconut Lime Massage Oil, Coconut Lime Glycolic Mask, Coconut Lime Butter Cream. Step 1: Prepare a footbath using the Coconut Lime Fizz Balls. Step 2: Soak feet for 5 - 7 minutes. Step 3: Remove polish, clip nails and manicure cuticles. Begin the exfoliating process. 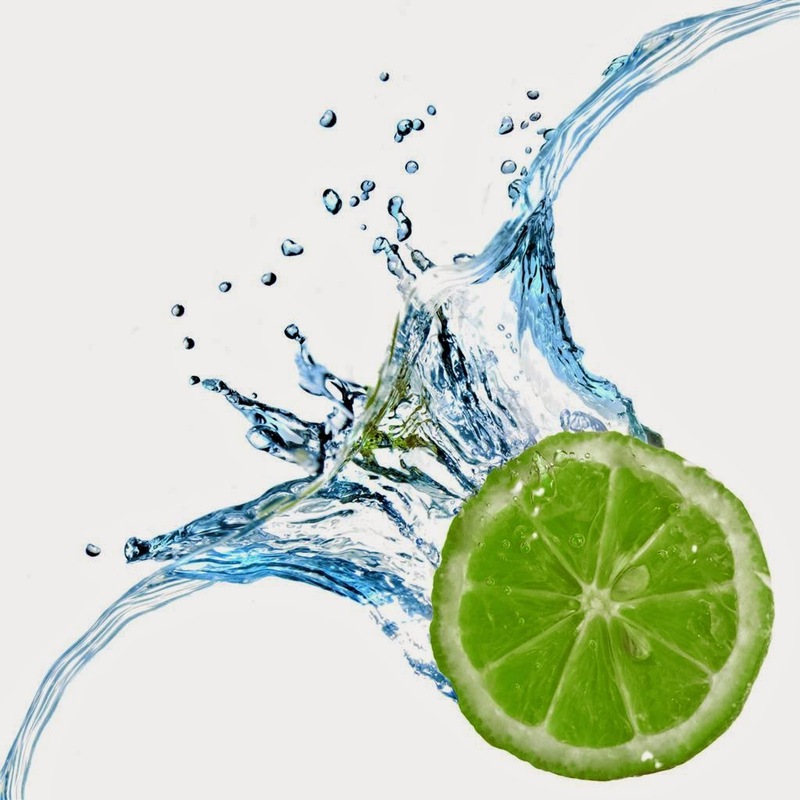 Moisten area and apply Coconut Lime Scrub and massage feet moving up the ankle area. Step 4: Apply Coconut Lime Glycolic Mask. While mask sets, give the client a hand and arm massage using Coconut Lime Butter Cream. Step 5: Remove the Mask. Step 6: Use foot file to remove calluses. Rinse. Step 7: Massage feet and legs with Coconut Lime Massage Oil and follow with a light application of Coconut Lime Butter Cream. Step 8: Dry feet, clean nails, and polish. 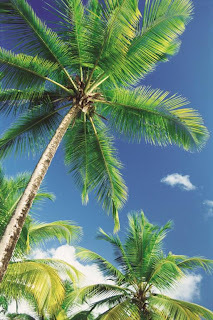 Recommended Home Care: Coconut Lime Hand and Body Lotion, Coconut Lime Scrub, Coconut Lime Butter Cream. This is the perfect summer scent for a summer pedicure special! Spa Week is Coming, What will be your Featured product? Spa Week is the week of October 14 to October 20th. Thats right around the corner and with only one month left, time is running out to pick and stock up on what could be a Featured product. Having trouble deciding? We can help, here at Pure Spa Direct we are your headquarters for helping select and stocking you on those products. Pomegranate is a perfect source of vitamins and antioxidants for the body. Why not give these delicious smelling product a chance?! 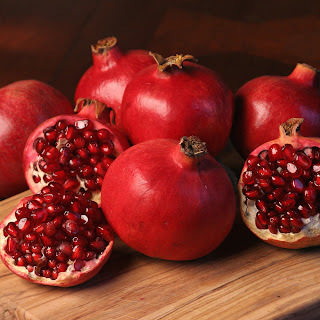 With the Summer leaving and Fall approaching, everyone must be getting ready for those Fall treatments. And what better way to celebrate Fall than with the scent of pumpkins in the air. This week hit our warehouse hard with an avalanche of orders for the pumpkin scrubs, oils, and lotions. I have a feeling it is just gonna get EVEN more crazy... why? I have no idea... I'm just a shipping guy! See our great Keyano Pumpkin selection HERE! A common theme popping up is that of Spring/Summer treatments. Weddings, proms, and other formal events are sending swarms of girls to spas and salons. Everyone is excited to finally start showing some skin - so everything has to look fabulous. Some great products to enhance that great spring time feel in your space will have an impact on your client's satisfaction with the service they receive. 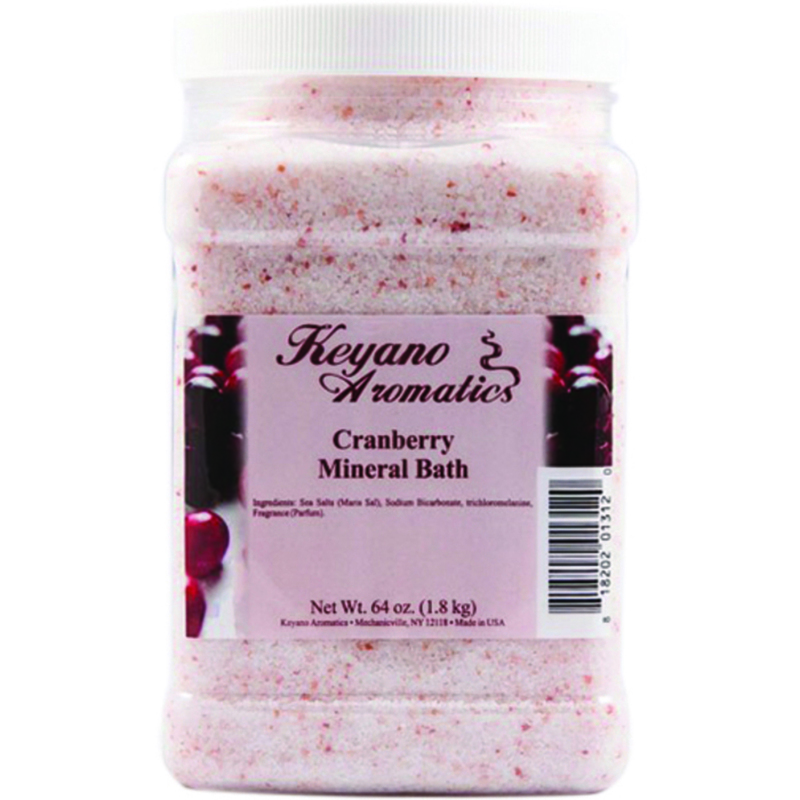 Keyano has a great line of aromatic body products that scream Spring and Feeling Good! Keyano Green Tea Collection - PSD Team Fave! Any one of the products in the collections will give your clients an uplifting boost, you can even mix and match! As an added bonus, you can retail these beauties and further increase your profits! Keyano has done it again -- they had products flying off the shelf last week! This time with a new scent - Peppermint. With Thanksgiving over everyone is getting in the Christmas spirit. Who doesn't love Christmas and the holidays? 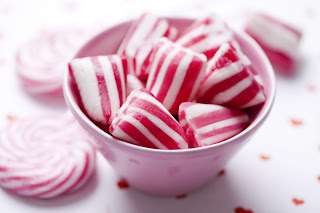 Now its even better with Keyano Peppermint Sticks... Why? I have no idea... I'm just a shipping guy! 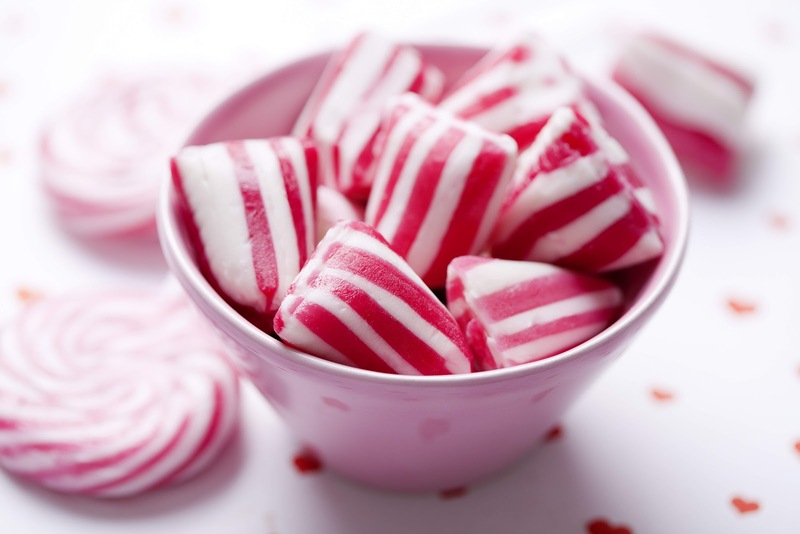 See our great Keyano Peppermint Stick selection HERE! Chocolate Bliss...Just In Time for Valentine's Day! Now that the craziness of the holidays are over, and we are all settling into 2011 nicely, it is time to get ready for the next big one...Valentine's Day! 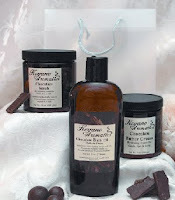 Keyano Aromatics offers a delicious product line to incorporate into your services for February, chocolate-scented of course! After all, who doesn't love chocolate? The very scent of chocolate triggers your brain to release chemicals resulting in a feeling like you are falling in love. Aside from the psychological effects, chocolate also contains more than 300 compounds that support both health and beauty. 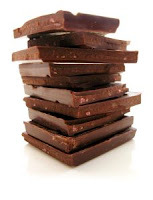 Chocolate contains theobromine which, amazingly enough, produces a slimming effect on the body, while magnesium, potassium, and calcium have stress-reducing properties, and polyphenols found in chocolate combat the free radicals that are responsible for cell aging. This line features an incredible Chocolate Scrub to kick-start your body treatments. This scrub exfoliates and smooths while infusing the skin with softening Shea Butter. After you scrub your clients up, apply the heavenly Chocolate Mousse Mask. They will thank you for a delicious treat that is actually fat-reducing! Next up is my personal favorite, Chocolate Butter Cream. This luxurious indulgence is the perfect comfort food for your skin. Loaded with natural ingredients such as Shea Butter, Grapeseed Oil, and Vitamins A, C, & D, this butter will leave your clients feeling hydrated AND indulgent - without ever consuming a calorie! To round out the line, for all those "Sweetheart Massages," the Chocolate Massage Oil will give your clients an indulgent treat perfect for any time of the year! All of the Keyano Products are high-quality and deliciously scented...and available in retail as well as back-bar sizes, so your clients and bring the luxury home and experience it again and again!